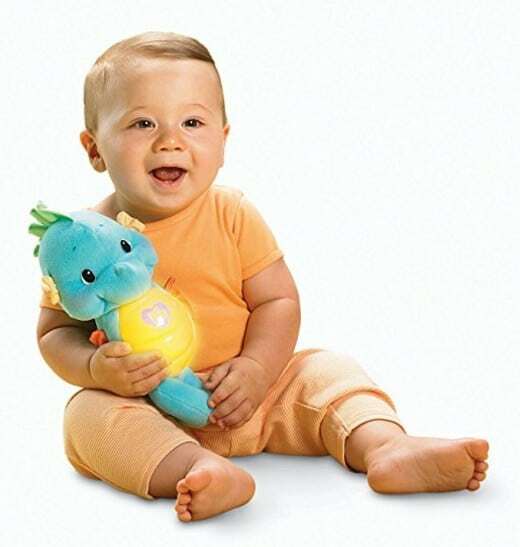 The Fisher-Price Soothe and Glow Seahorse, Blue is on sale for $9.59 at Amazon right now. That's 40% off the list price of $15.99! Also comes in pink.